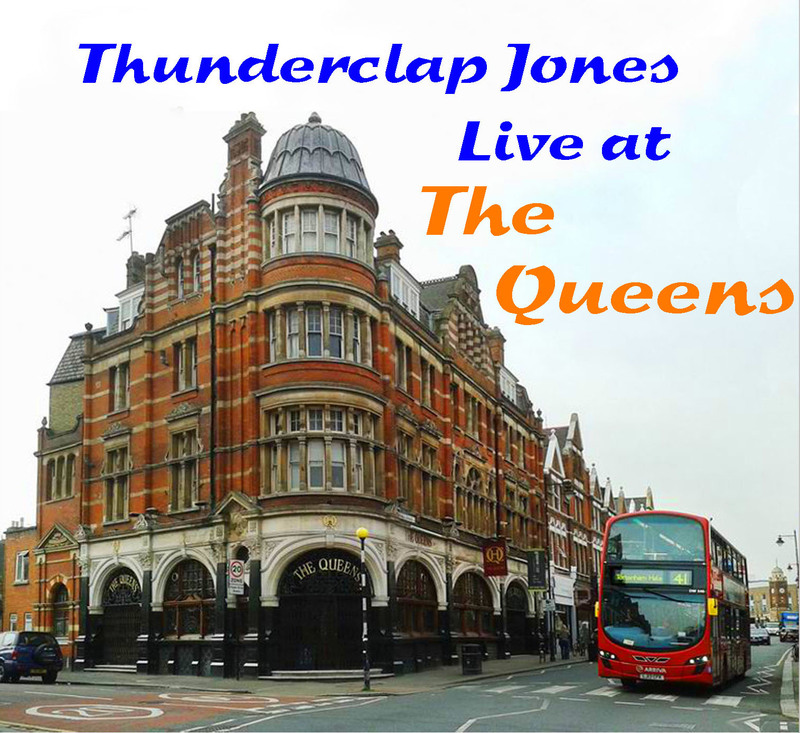 Welcome to my tribute website to Morgan "Thunderclap" Jones! These are the recordings I made one evening by placing a pocket cassette recorder inside the piano. Morgan would divide the time into sessions containing one or more pieces and would play continously from 3 minutes up to about 20 minutes. I have divided up some of these sessions for ease of access to the pieces (eg tracks 1a and 1b are from one session and tracks 2a, 2b, and 2c are from one session). A "?" , means I havn't identified the tune! The "MC" is "Chanting Geoffrey"!. I must point out that the piano was very worn with missing notes and notes that would not move. Some good sounds though. Just click a track and crack open a can. Run time for all the tracks is about 1 hour 25 minutes. TRACK 2a A Boogie ? "Because" by Guy d'Hardelot is from 1902 and was a big hit for Enrico Caruso in 1913. My thanks to Salvatore Vitrano for supplying a tape of their recordings.